On 29 June 2 008 Fylde Borough achieved Fairtrade status after a 5-year campaign. Many people and organisations had worked hard to gain this much-coveted status. The Council passed a resolution supporting Fairtrade, agreeing to serve Fairtrade refreshments at meetings, in offices and canteens and promote its use in the Borough. Local shops, cafes and catering establishments demonstrated that a wide range of Fairtrade products were readily available for purchase or consumption. Workplaces, community organisations, schools and faith communities confirmed their support of Fairtrade in their values and use of Fairtrade products and refreshments. Media coverage and popular support for the campaign was demonstrated with the organisation of regular events in the Borough and publicity campaigns in the press. A Steering Group was formed to ensure continued commitment to Fairtrade status. Fairtrade and fair local trade are important to people in the Fylde. We encourage shoppers to buy goods direct from local producers, shops and farms. As consumers we have a lot of power and influence. We can make a difference to the lives of millions of people – and to the environment – just by the choices we make when we shop. Fylde Fairtrade aims to tell people the good news about Fairtrade and to encourage and support its use in all aspects of our lives. 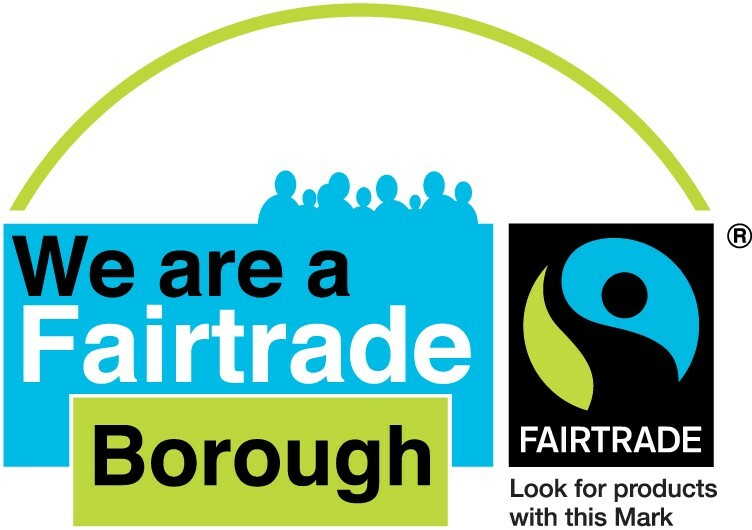 We are a small group of volunteers who meet regularly to plan events and promote Fairtrade in the Borough. We aim to form links with community groups, businesses and individuals and invite friends and supporters to join us in any of our activities. New steering group members are always welcome.